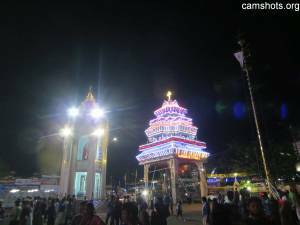 These shots were taken on 14th Nov 2015. This year Lourde Palli perunal was early. 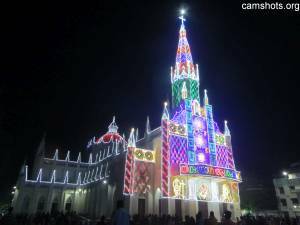 Usually it comes in December. 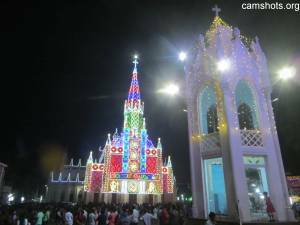 So here are the shots of the famous Our Lady of Lourdes Metropolitan Cathedral or Lourde Church/Palli. 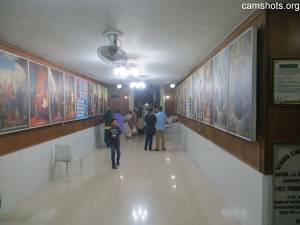 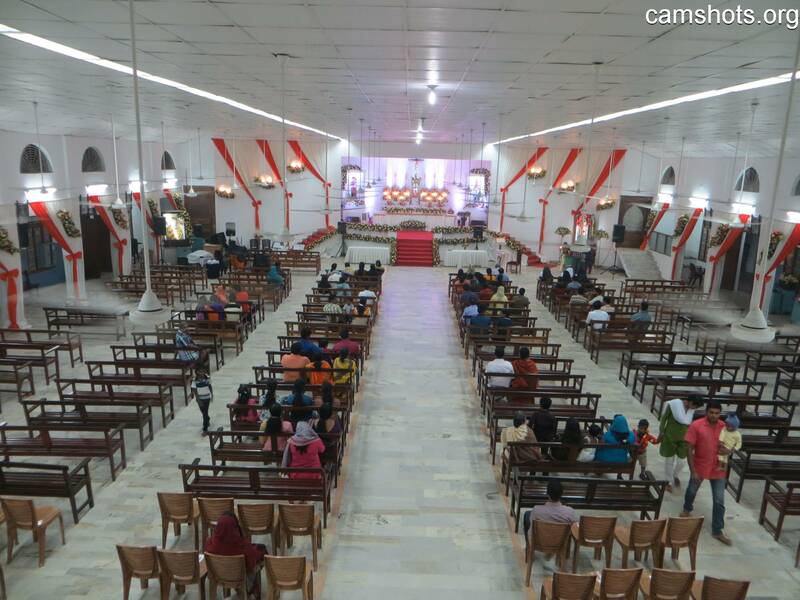 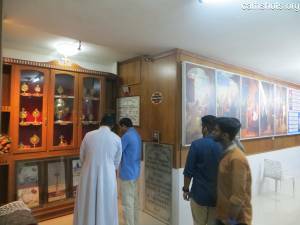 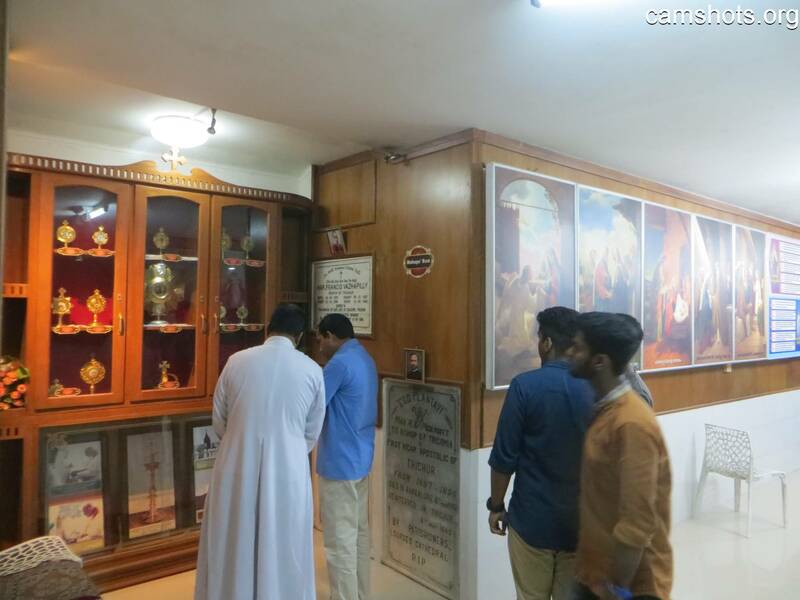 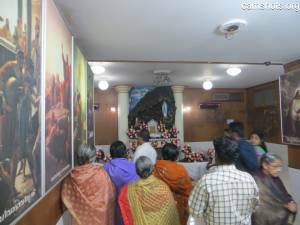 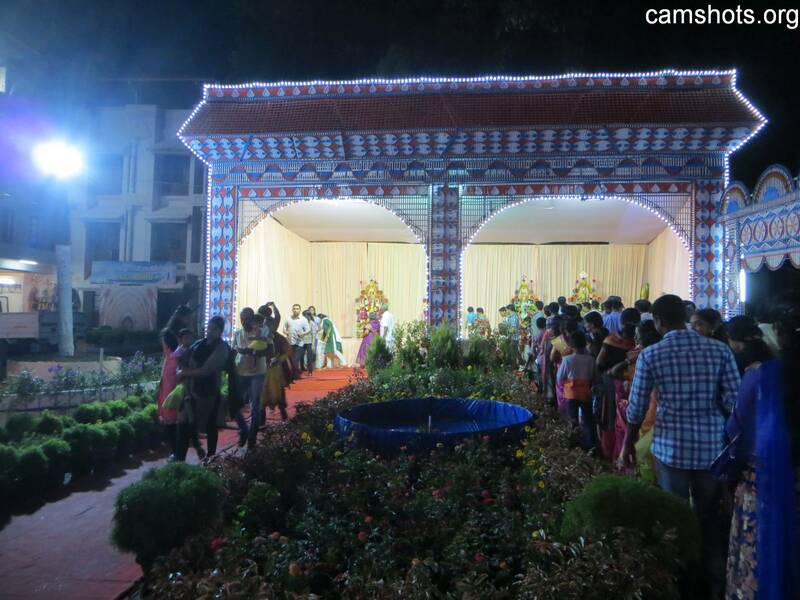 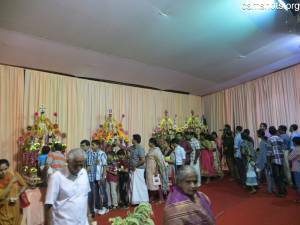 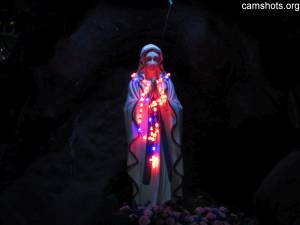 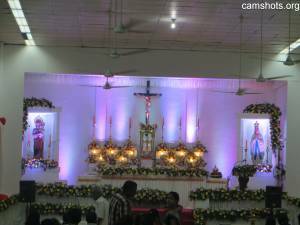 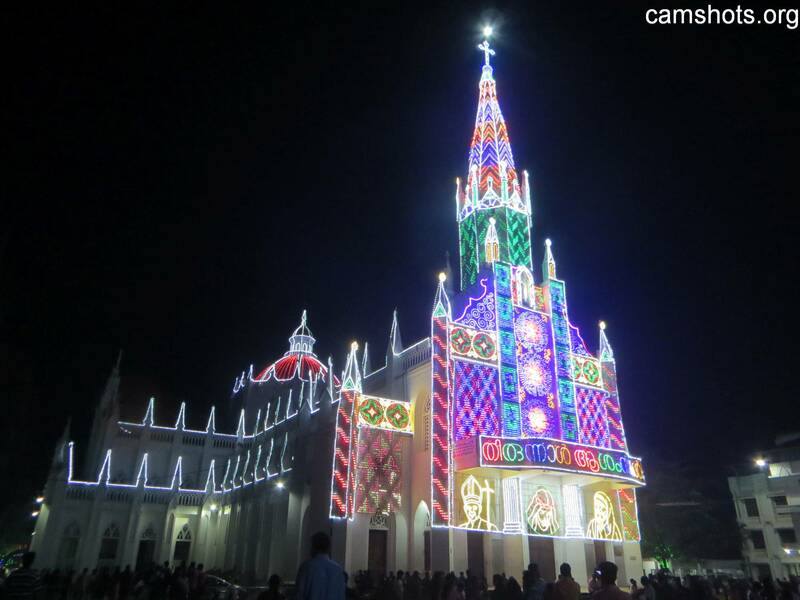 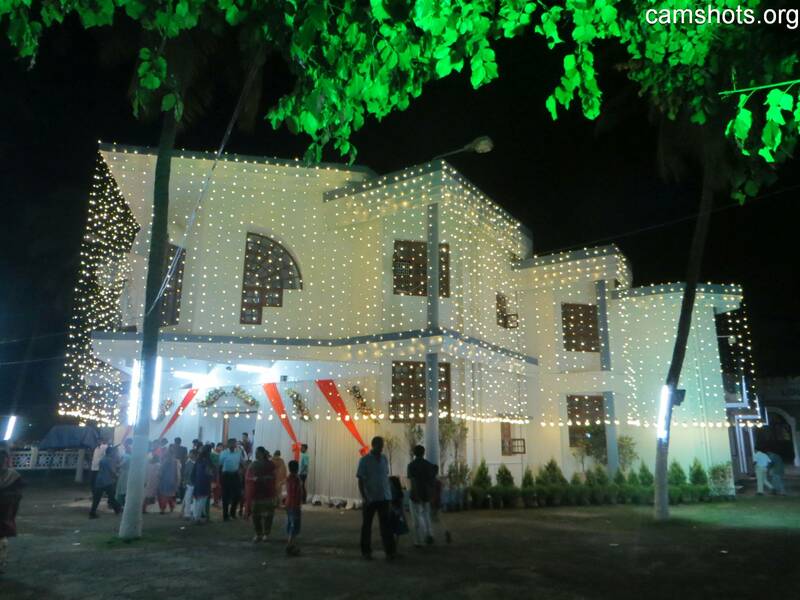 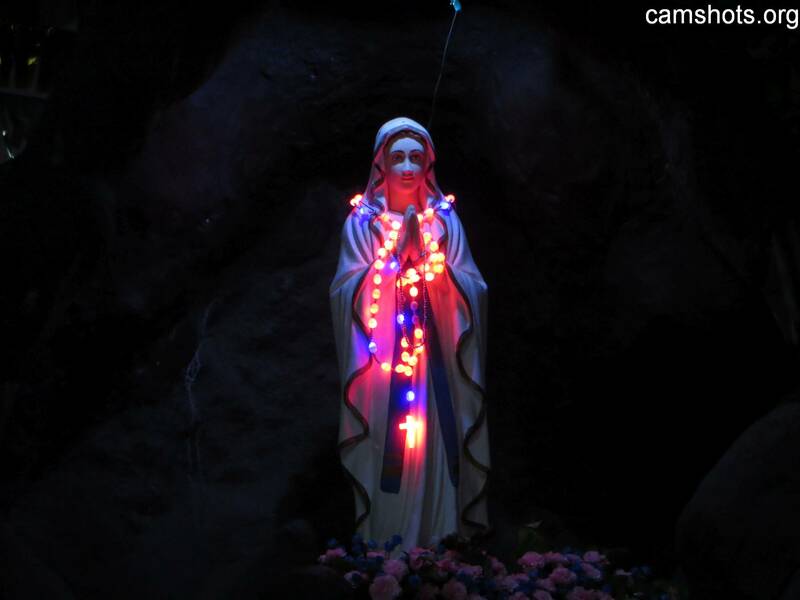 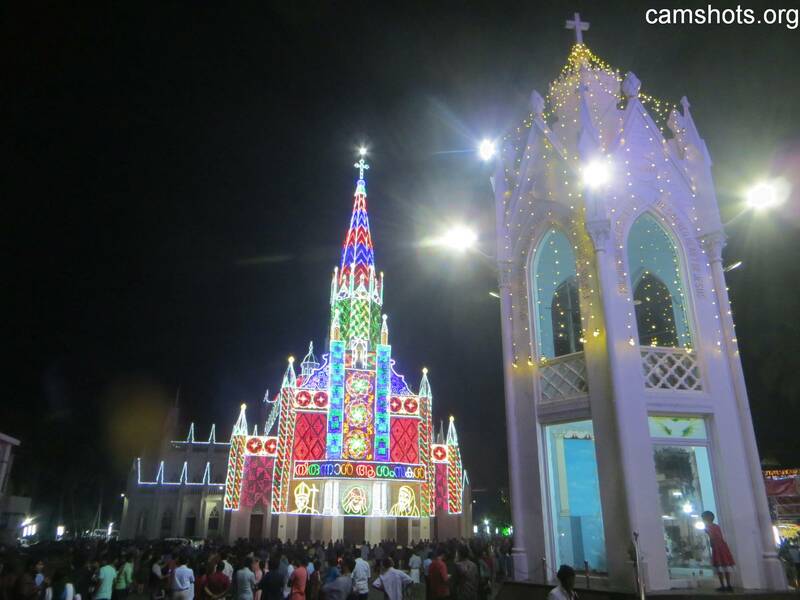 This entry was posted in People and Places and tagged Cathedral, Church, Lady, Lourde, Lourdes, Metropolitan, of, Our, Palli, Perunnal, Thrissur, Thriunal on November 15, 2015 by Binil.P..